Interaction with guestsThe two bedrooms (or three rooms) occupied by the guests themselves, will have the living room and kitchenette with fridge (filled with water, fruit juices, yogurt and many other things in your own) at its disposizioneMentre for those who occupy a single room will have breakfast and always available to your refrigerator with juices, water and so many good things, but not the kitchen. 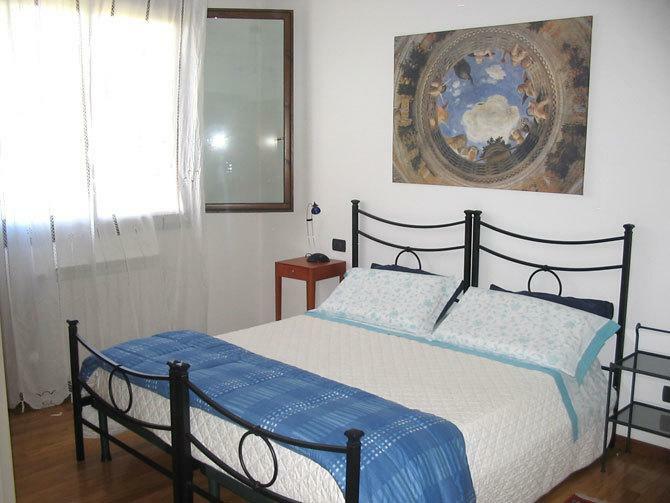 Welcome to the bed and breakfast "Villa Maria" - Cazzago close to Dolo / Venice. A holiday in Venice is an experience wonderful. Venice with its history, its monuments, enchanting corners, creating unforgettable moments that remain in your memory forever. 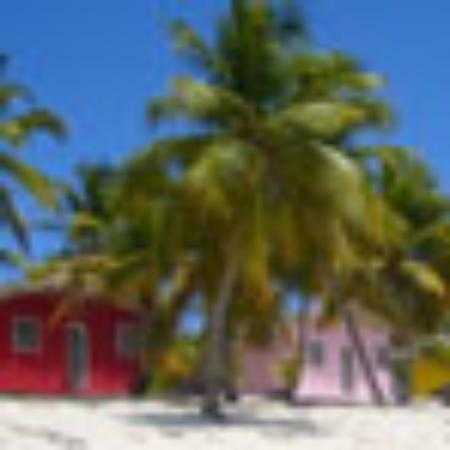 Finding accommodation near Venice is a viable and cost-effective solution. 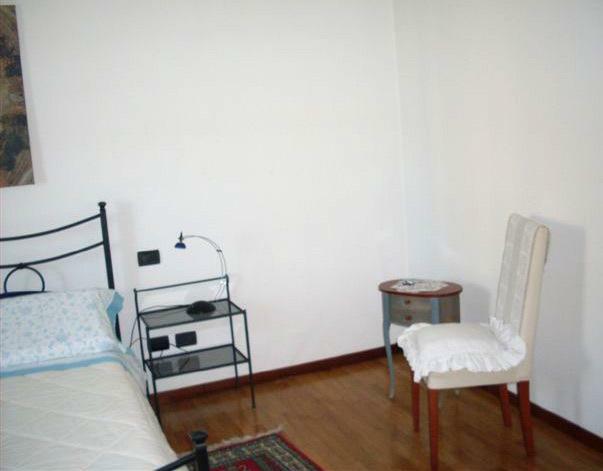 A bed and breakfast near Venice is ideal for families and couples looking for easy reference and close to some of the main art cities like Venice, Padua and the Brenta Riviera with its charming villas and many other such as Treviso, Verona and lake Garda. 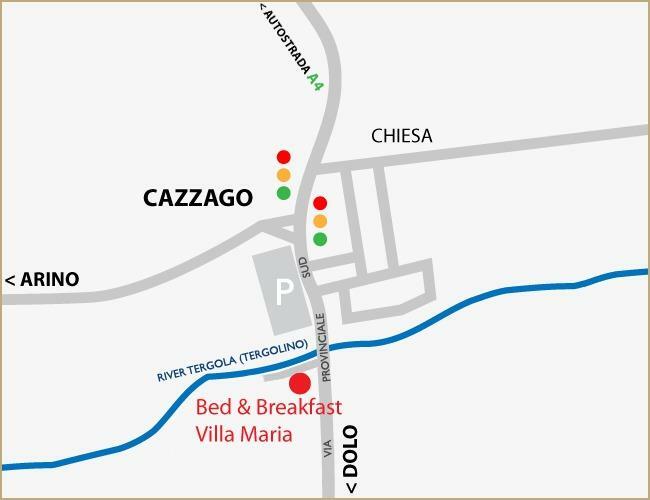 The bed and breakfast "Villa Maria" offers you all this: it is near Venice, is located on the Riviera del Brenta, and is convenient to the A4 motorway. We hope many of you will come! !